Following news that an untethered jailbreak for the iPhone 4S and iPad 2 was nearing release, a new tool has been made available for download. The result of combined efforts from the iPhone Dev Team and pod2g, the ‘Absinthe’ A5 exploit allows iPhone 4S and iPad 2 users to jailbreak their devices like never before. A typical tethered jailbreak requires a jailbroken device to be connected to a computer each time it is booted, while an untethered jailbreak allows the device to be booted without a computer. 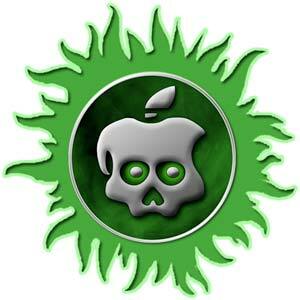 The ‘Absinthe’ tool is the first untethered jailbreak compatible with the A5 iPhone and iPad. A similar offering from the iPhone Dev Team will come bundled with a tool that allows for even greater control over the jailbreak, in addition to diagnostic and repair tools. While ‘Absinthe’ is currently limited to Mac users at this time, pod2g is working on versions compatible with both Windows and Linux. ‘Absinthe’ is available for download from the Greenpois0n website.